Congratulations to our inspiring supporter Ciarán Fitzgerald! ISPCA supporter and ultra-endurance athlete Ciarán Fitzgerald won the Outsider Magazine Audience Choice Award for completing his 600km run across Ireland to raise vital funds for us. Ciarán was one of many nominees, and was selected for this award by public vote. This award recognises people who have achieved extraordinary feats in outdoor adventuring. Last year Ciarán challenged himself to run 600km of trails across Ireland in nine days, and raise €1,000 for the ISPCA. He surpassed both goals by raising €3,000 for us, and completing the run in only six days! The ISPCA would like to thank Ciarán again for his incredible achievement. We are delighted to see his hard work recognised with this award. 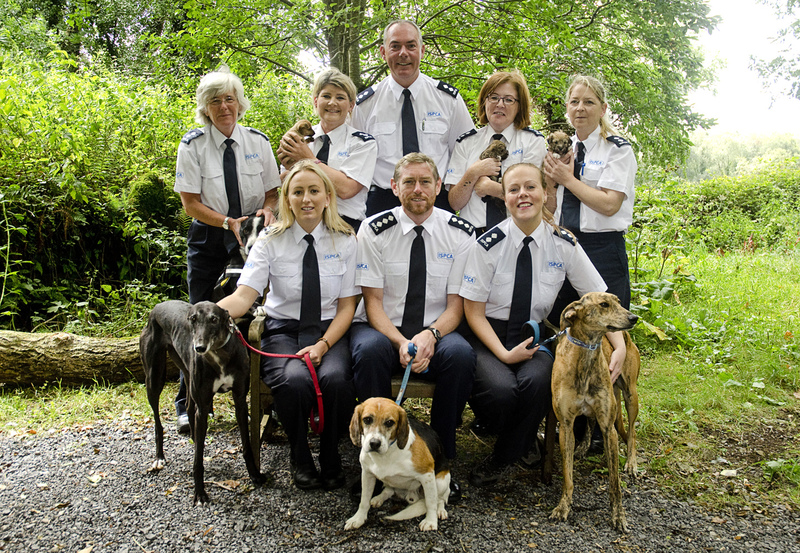 “I really need to give the ISPCA the biggest thanks though. If it wasn't for all your incredible work with vulnerable and abused animals, I probably wouldn't have been inspired to do the run,” he added. Thank you so much, Ciarán, and from all here at the ISPCA, well done and congratulations! Below is a video Ciarán sent us during his training with his rescue dog, Mary. He explains why he was inspired to do this run for us.